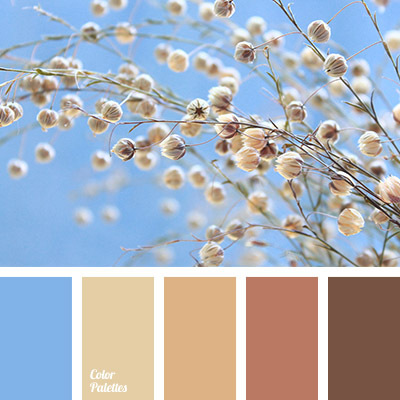 A perfect combination of warm and cold shades that will come in handy when planning renovation in a bedroom. 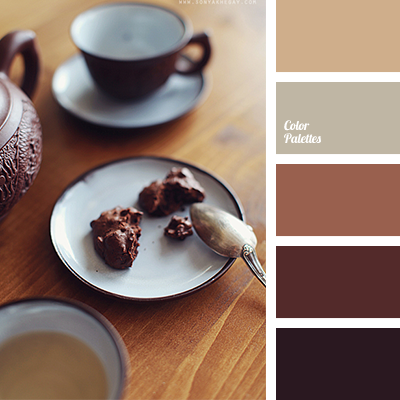 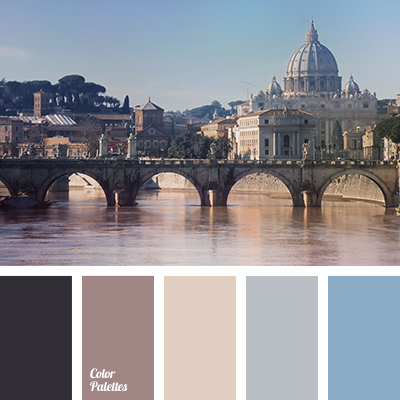 Use this palette in the room with dominating sunny side. 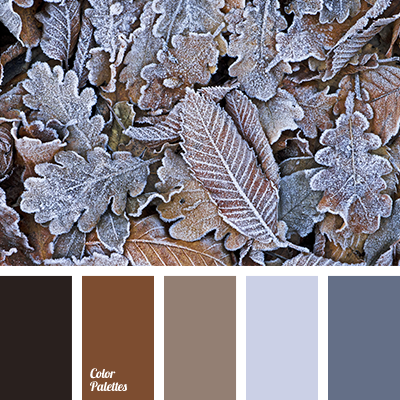 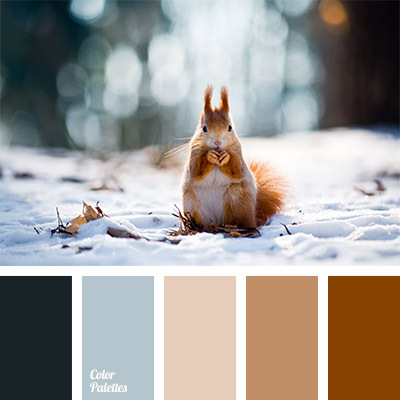 color combination for winter, color of snow, color of squirrel’s fur, color palette for winter, color solution for winter, colors of winter forest, combination of cold and warm colors, dark green, palette for redecoration, palette of winter forest, reddish brown, shades of brown.